I am using Python’s Pillow library for image creation.You can even install it using pip. You can get the detailed installation instructions here. Instagram’s default post size is 612px 612px so first let me create a 612px square white box. Now lets put our quote inside this white box. 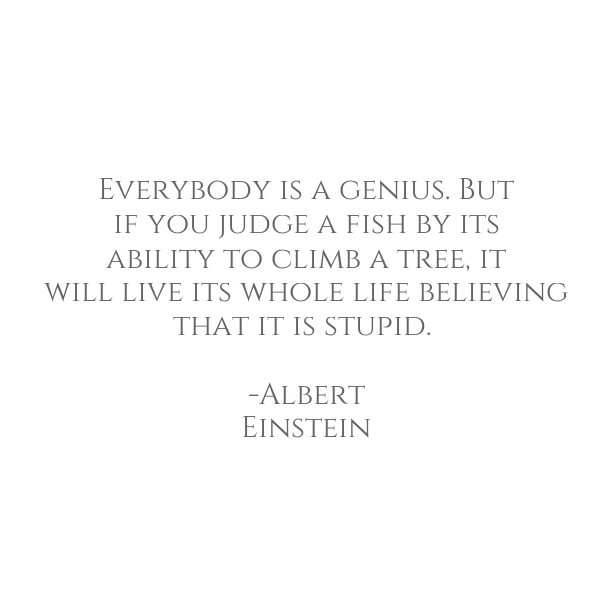 sentence = "Everybody is a genius. 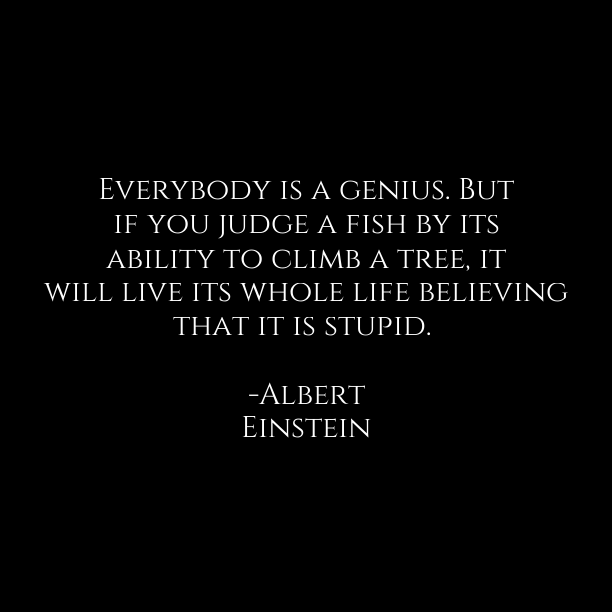 But if you judge a fish by its ability to climb a tree, it will live its whole life believing that it is stupid. 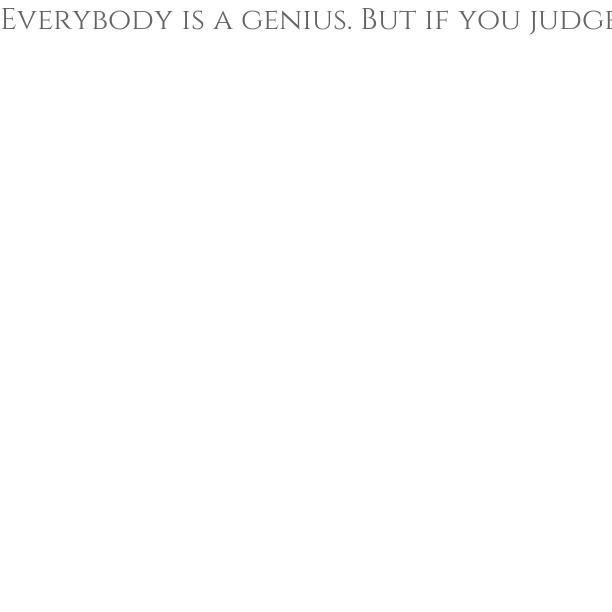 -Albert Einstein"
Below is output image from the above code. Doesn’t look Instagram friendly. 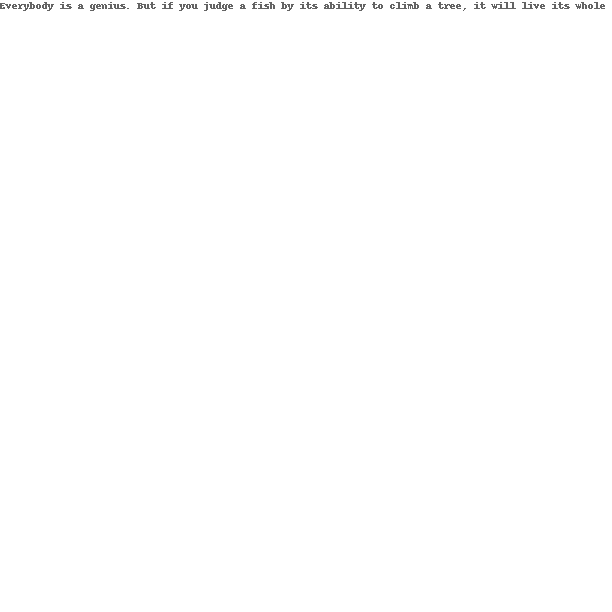 Lets make some changes to its font and see if it looks anywhere close to better. For this we will use ImageFont class. The quote isn’t fitting inside my box. I will need some line breaks between the words. And also need to center the quote in the middle of the box. The below code does the trick for me.